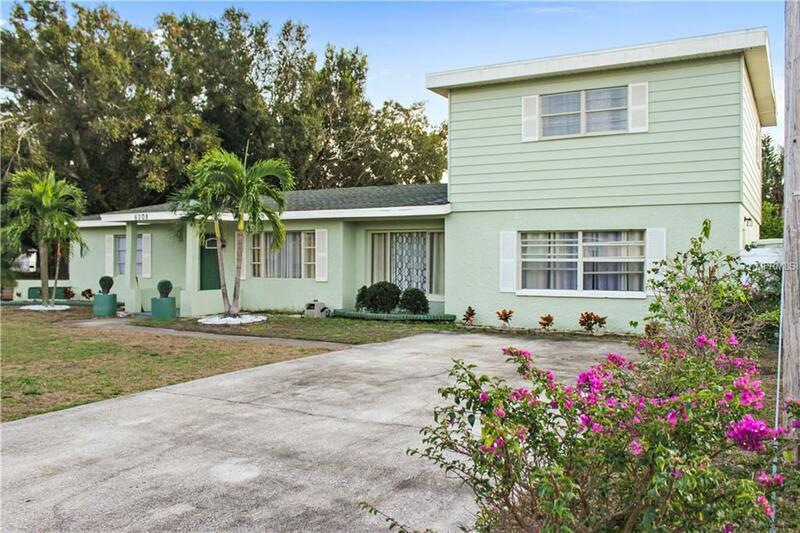 Corner lot gem! 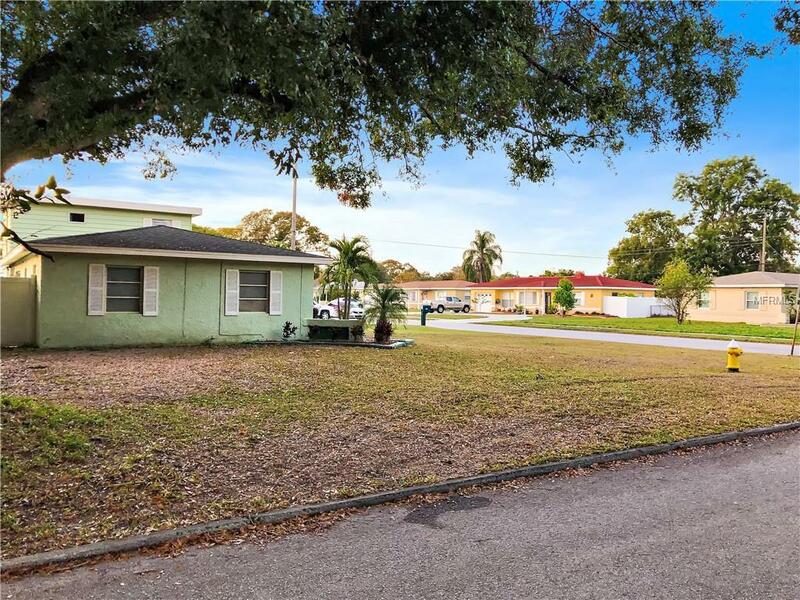 You'll love this gorgeous split level, corner lot home, that boasts 1969 sq ft, 3 bedrooms, 2 and a half bathrooms, in the charming Kenneth City area which is centrally located in Pinellas County. Freshly painted, beautiful laminate wood floors, neutral tiles, and plenty of natural light flow throughout this spacious home. Lower level offers a generous living space with stylish finishes; 2 large corner bedrooms, a cooks kitchen with wood cabinets, beautiful granite countertops, a breakfast bar island with views and access to the backyard. A large dining room with french doors that opens up to a bonus living room which includes a half bath - a perfect setting for relaxing and entertaining. The 2nd level offers a private master suite, updated bathroom with a walk-in shower, large closet and beautiful views of the property. A spectacular outdoor living space that includes a large deck, private fence and storage shed. You'll also love the great family friendly neighborhood and convenience of the shops, restaurants and beaches just minutes away. 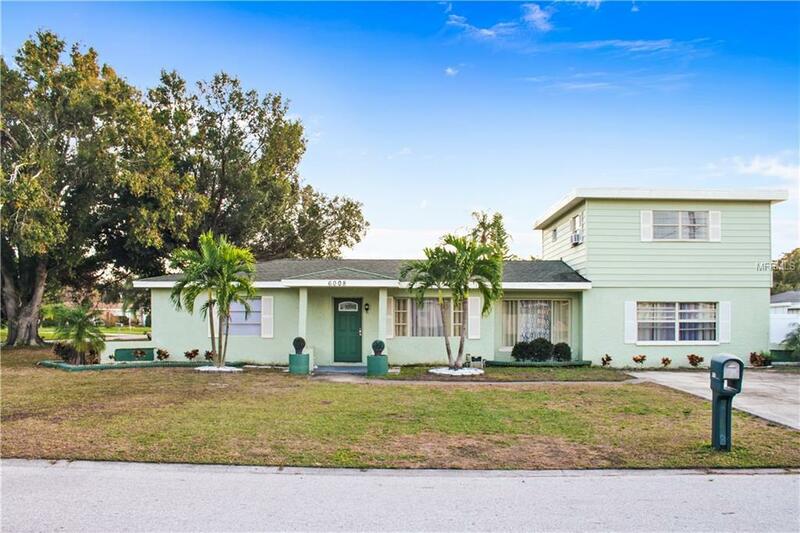 Your family and loved ones will enjoy this beautiful and spacious home ideally positioned to enjoy the Florida sunshine. 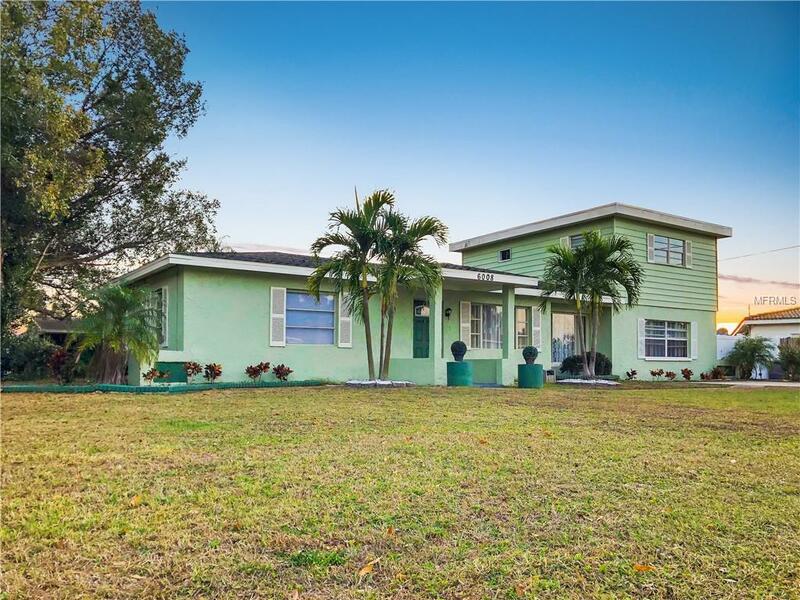 Listing provided courtesy of Xina Rim And Associates.